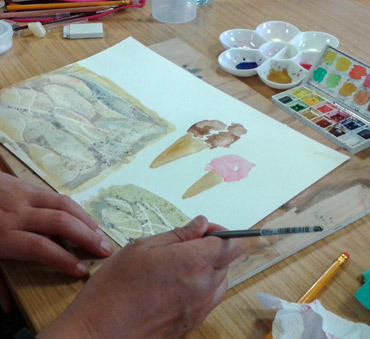 Come and join Rita, make new friends as you learn to paint using watercolours and other exciting media in one of her painting and drawing classes. 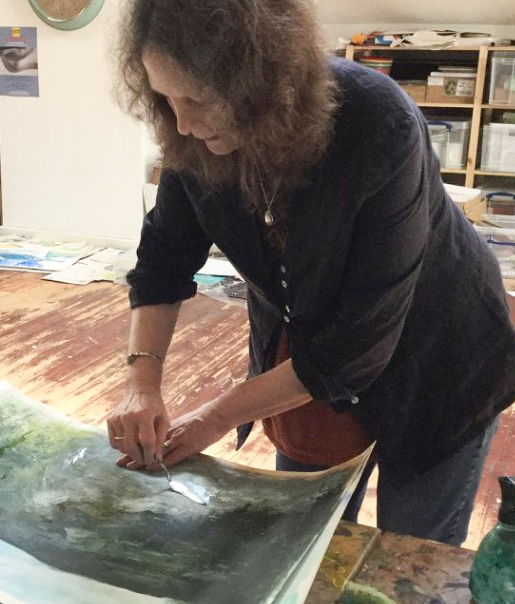 Whether you are an absolute beginner or you are looking to develop existing skills, Rita will demonstrate, inspire and help you enjoy your art. 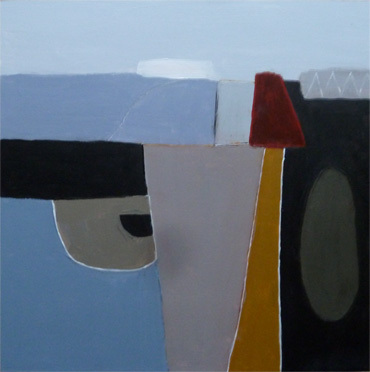 Rita has been teaching and demonstrating through workshops and classes for over 18 years and is a member of the Leicester Society of Artists.